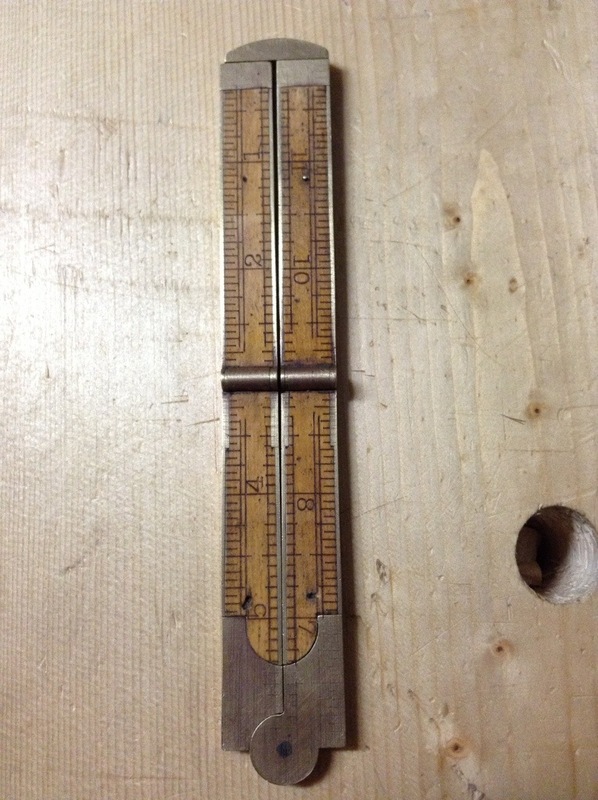 Today I received this early Christmas gift (Stanley folding rule) from my friend at work. It was fairly dirty when he gave it to me…the numbers were unreadable. After some work with some oxalic acid and a scouring pad, the dirt and grime came off. 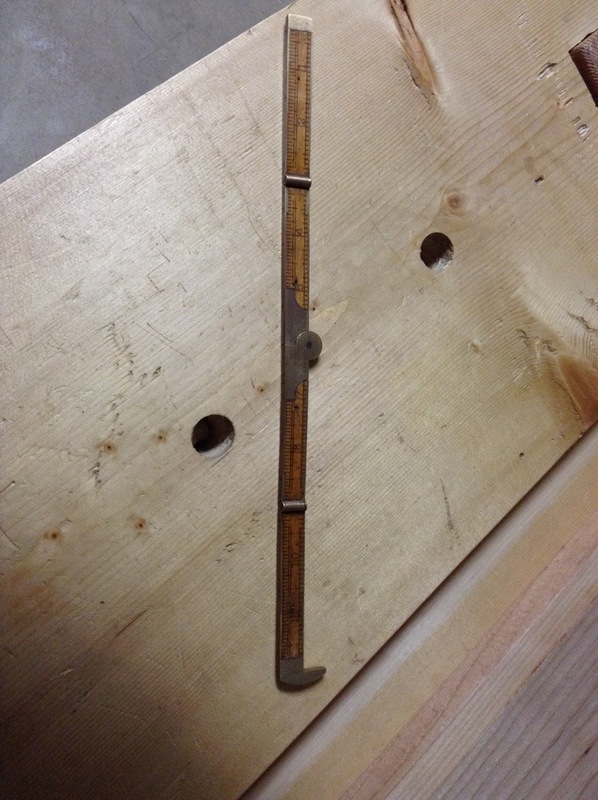 This entry was posted in hand tools and tagged boxwood, folding rule, hand tools, stanley by villagecustomfurniture. Bookmark the permalink.